We aim to support people so that they can make the most of themselves and wholeheartedly enjoy their own lives by providing them with various opportunities to develop their own abilities at every stage of their lives from infancy to adulthood. We will provide learning opportunities and materials in the form of personal training, active learning, technology-based learning, and so on, to help people develop their own abilities. We would also like to grow by helping others and enjoy the growth of ourselves. 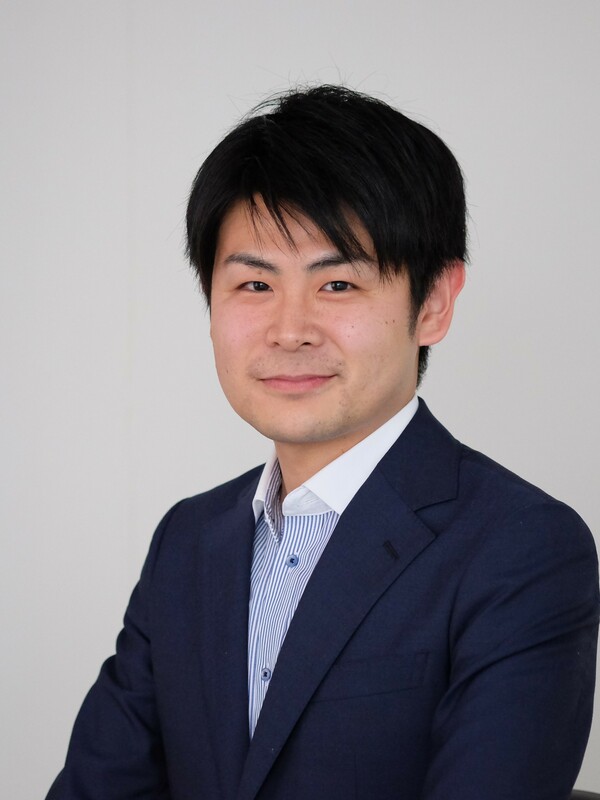 Prior to founding Youyou, Nobuaki worked as a technical program manager in IBM and as an engagement manager in Sumtotal Systems. He has vast experience in developing and implementing training/learning systems. 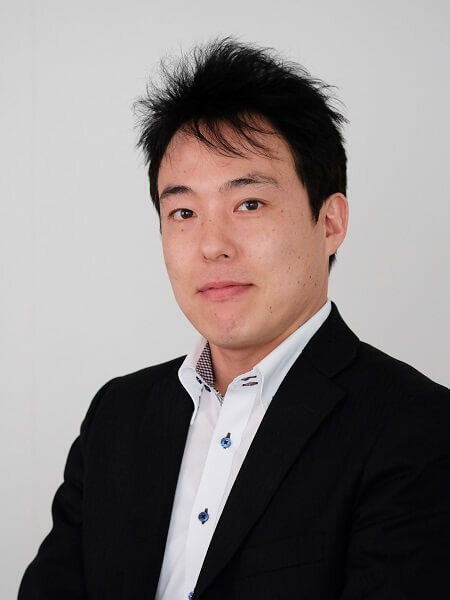 He holds a BA in information and communication engineering from University of Tokyo and an MBA from London Business School. 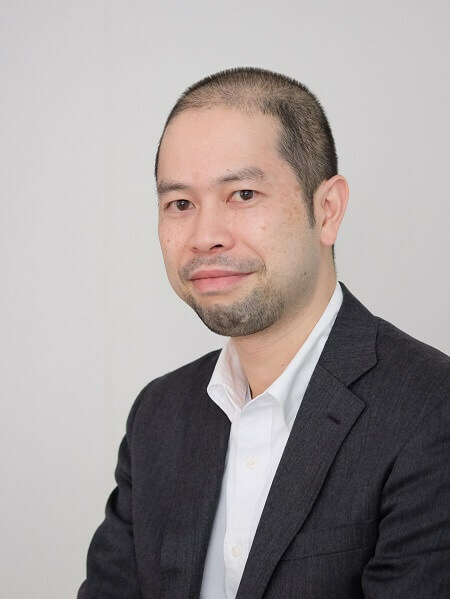 Prior to founding Youyou, Teruyuki worked as a manager in A.T.Kearney. He has vast experience of consulting especially for financial industries. In addition to managing consulting teams, he was also responsible for designing training programs for consultants. He holds a BA in Economics from Keio University and completed an MBA essential program of University of Michigan School of Business. Shunsuke is in charge of essay writing in Youyou. Prior to joining Youyou, he was a popular lecturer of reading comprehension and essay writing in major prep schools. He attended faculty of law in University of Hokkaido. Koichi is in charge of system development in Youyou. Prior to joining Youyou, he worked for Yamatake as an engineer. He was responsible for design, development, and operation of building systems. 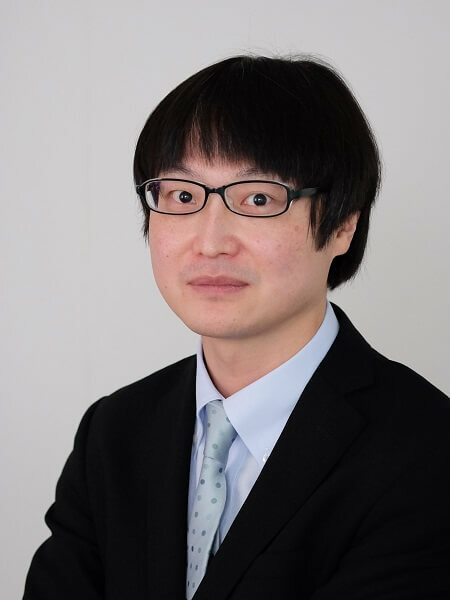 He holds a BA in environmental engineering from University of Hokkaido. Keita is in charge of Marketing in Youyou. Prior to joining Youyou, he worked for a Japanese major consumer products company as a sales representative for retail business. 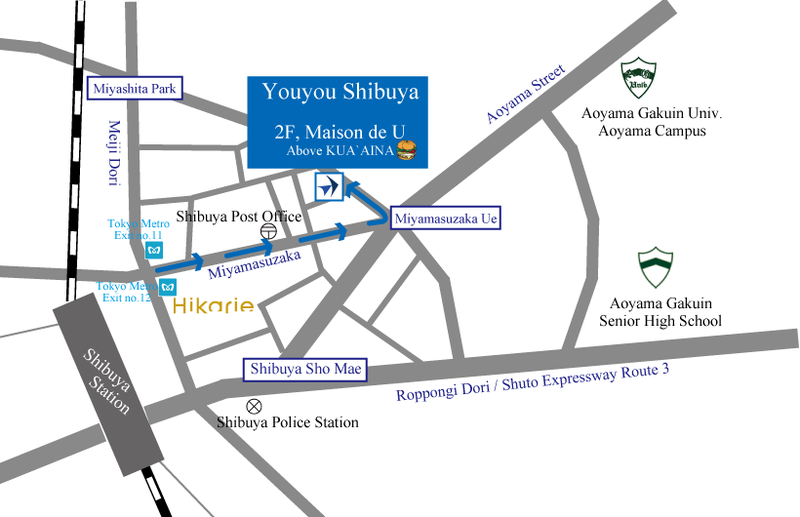 He holds a BA in policy management from Keio University. Interested in working with us? Here are some job opportunities for native-level English speakers. © Copyright 洋々 All Rights Reserved.